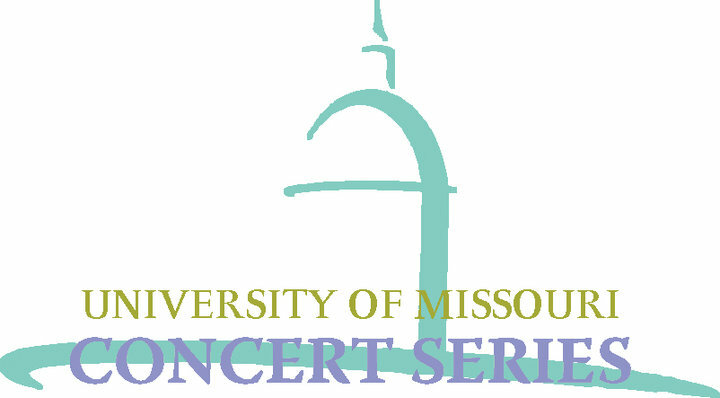 Connect with the University Concert Series on Facebook and follow it on Twitter. One of the better parts of living in Columbia is the diversity of events we have access to. From Dr. Zhivegas to the latest national tour hitting Mizzou arena, there’s always something going on. A huge part of that is the University Concert Series, which is winding down its 2011-2012 season. UCS Assistant Director Nathan Anderson says tonight’s show with the Ozark Mountain Daredevils is truly a once in a lifetime. A big end for this year’s series. Which makes you wonder what is in store for the 2012-2013 series, right? We tried to get that out of Anderson…but it seems he’s not quite ready to spill those details. “The best way to find out what we have in store for next season is to show up for our first of what we hope becomes an annual tradition; ‘Premiere’. It’s a fundraiser for the Concert Series on June 2nd at Missouri Theatre that will also serve as the official unveiling of the 2012-13 season. Tickets to the event will go on sale early next week, and they can go to the new concertseries.org for more info.” We’re looking forward to June 2nd already. What were some of your favorite shows this season?